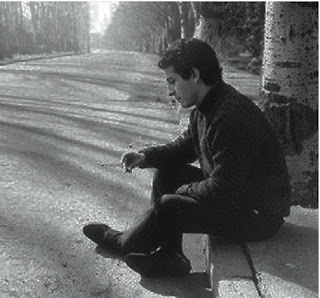 Victor Jara (9 /23/32 - 9 /16/73) has been an extremely important influence on the music and culture of Chile. He was an essential part of the great Latin American musical movement known as ‘Nueva Canción’ or New Song. This musical current has been traditionally involved with the revolutionary movements in Latin America. After the Military Coup in Chile, led by Pinochet, hundreds of people were arrested, tortured and killed by the military. Many others “just disappeared” in clandestine jails or mass graves. Victor Jara was detained in the infamous Chile Stadium, tortured and assassinated. Witness recalled that his fingers were cut and his hands broken and then he was taunted to play his guitar and sing a song. Victor Jara is a symbol of the resistance and the revolutionary ideals of Latinoamérica. And still holding true is the call, Today for Today! La Casa de Arte y Cultura Calles y Sueños is a collective of artists and cultural activists who work to provide an alternative arts space for exhibition, the performing arts, music, film, and cultural workshops for the Latino Arts community.